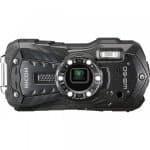 Action camera giant GoPro has been leading the 4K camera market for some time now. 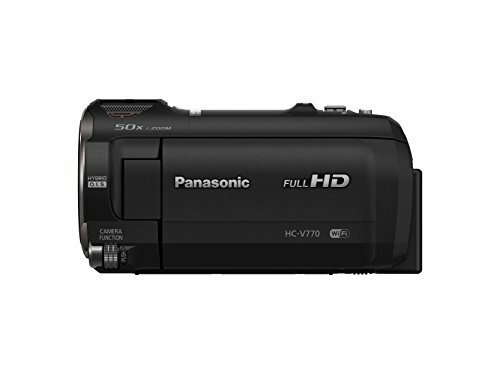 However, it seems that its status as a leader will be tested with the arrival of the YI 4K Action Camera. Although marketed under the YI brand, this new camera is actually a device from Chinese tech company Xiaomi, which has become known for offering excellent smartphones and tablets that can compete with higher-end brands like LG, HTC, and Samsung. With Xiaomi’s success in the mobile device market, it’s expected to perform great in the camera niche through the YI 4K Action Cam. This new YI camera is actually a second-generation model. First generation units were released in the US in the later part of 2015, but they were not able to make a huge splash. 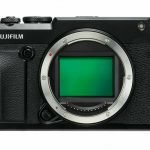 Fortunately, the team behind Xiaomi didn’t let this dampen their spirits, and they instead upped their efforts to create stronger and better camera. Their efforts haven’t gone to waste since they’ve been able to create a 4K action camera that can compete with industry leaders like GoPro. In fact, the YI 4K Action Cam has several features that are in par with the GoPro HERO4 Black. These two cameras both have an Ambarella processor (an A9 for the HERO4 Black and an A9SE for the YI) and a Sony-made CMOS sensor (an IMX 117 for the HERO4 Black and an IMX 337 for the YI). 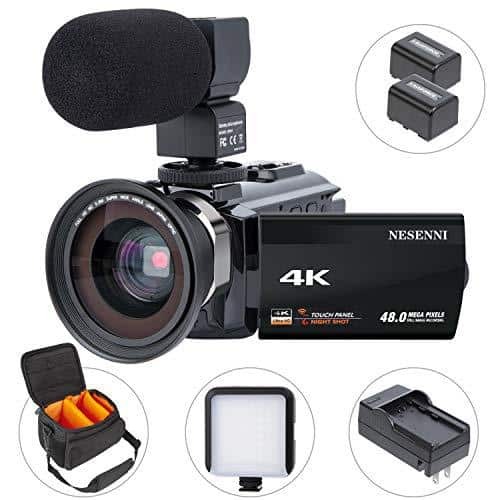 They can also both record 4K videos at 30 frames per second as well as 1080p videos at 120 fps and 720p videos at 240 fps. Both of them even have photo functions and time lapse video capabilities. But what sets the YI 4K Action Camera apart is the set of features that the GoPro HERO4 Black doesn’t have. It might seem surprising that the new YI cam has something that’s not present in the well-established HERO4 Black, but the fact is that Xiaomi’s new action camera has a few tricks up its sleeve. One of these is its 1,400 mAh battery, which will reportedly allow the YI Action Cam to record 4K videos for 120 minutes straight — almost twice the 65-minute battery life of the HERO4 Black. 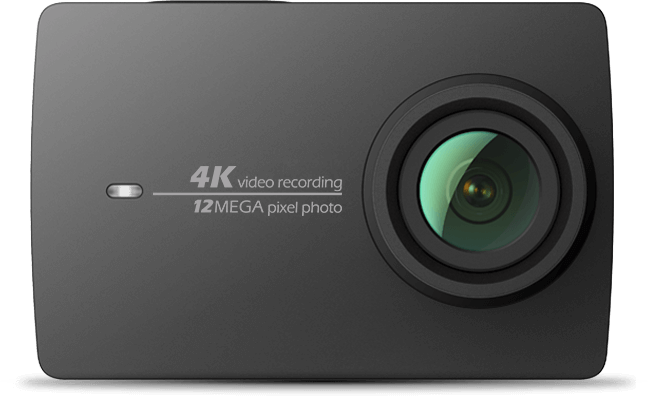 The YI 4K Action Camera also has a built-in 2.190-inch LCD screen with retina display and touchscreen capacity, which lets you view the videos you’ve recorded right away. This isn’t the case with the HERO4 Black since you’ll have to purchase a separate accessory if you want to view your photos and videos. 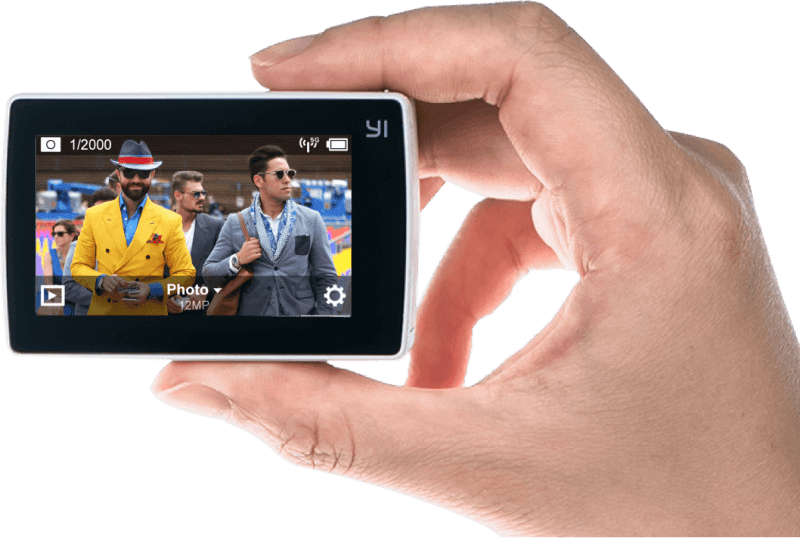 In terms of expandable memory, the YI 4K Action Cam can accommodate a 128GB microSD card, allowing you to shoot and store a substantial amount of videos. With all these exciting features, it’s easy to conclude that the YI 4K Action Camera will be as expensive as its GoPro counterpart. Surprisingly, it’s not. Its retail price is only $249, which is half of the $500 price tag of the HERO4 Black. It’s also available in a $279 package, which includes the camera along with a selfie stick and a Bluetooth remote. However, if you’ve bought last year’s YI cam, there’s no need to buy new accessories since the second-gen camera is backward-compatible with first-gen mounts, housings, and selfie sticks.